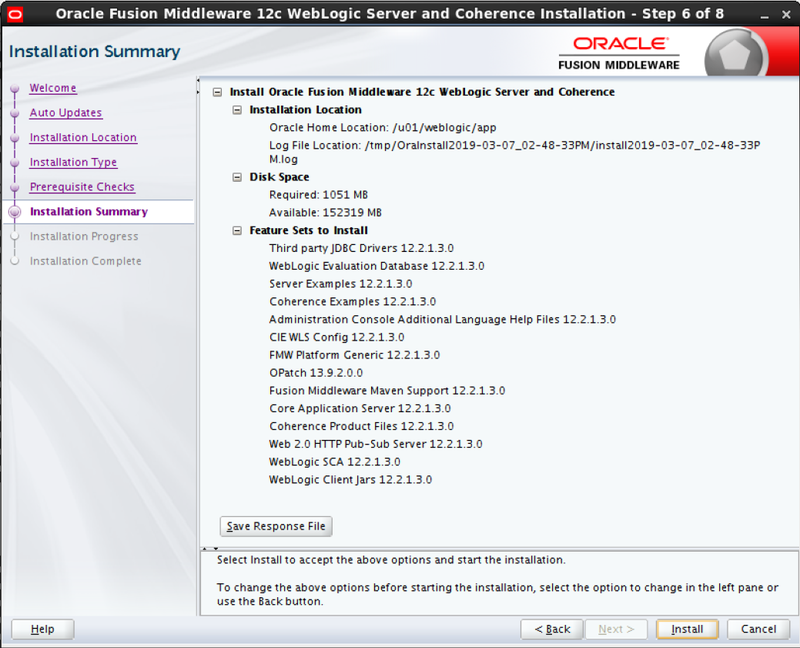 I will tell Oracle Weblogic 12c installation steps in this post. 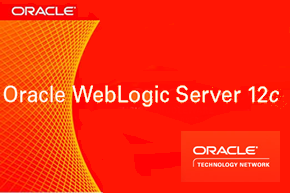 Weblogic is one of the most popular application server in the world which is purchased by Oracle from BEA Software. 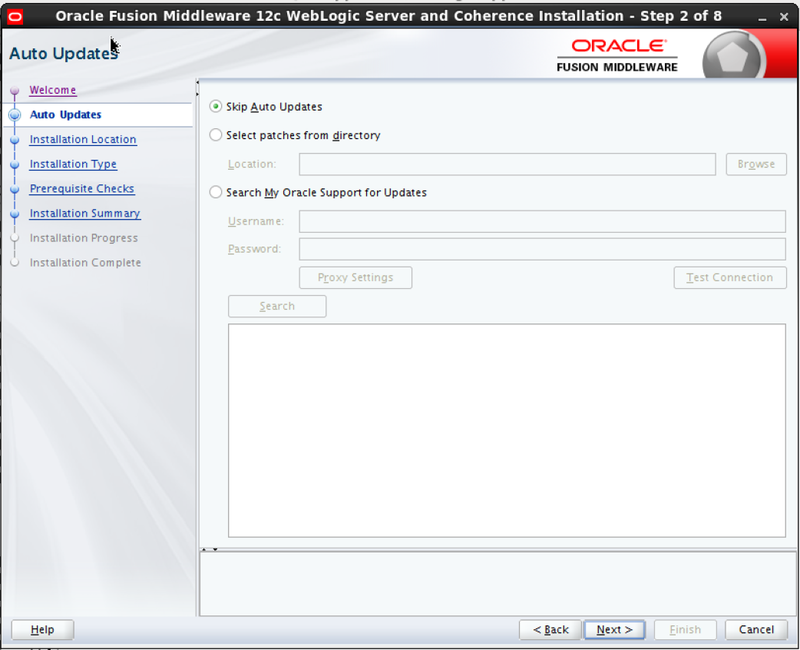 Many Java based applications are run on Weblogic server. 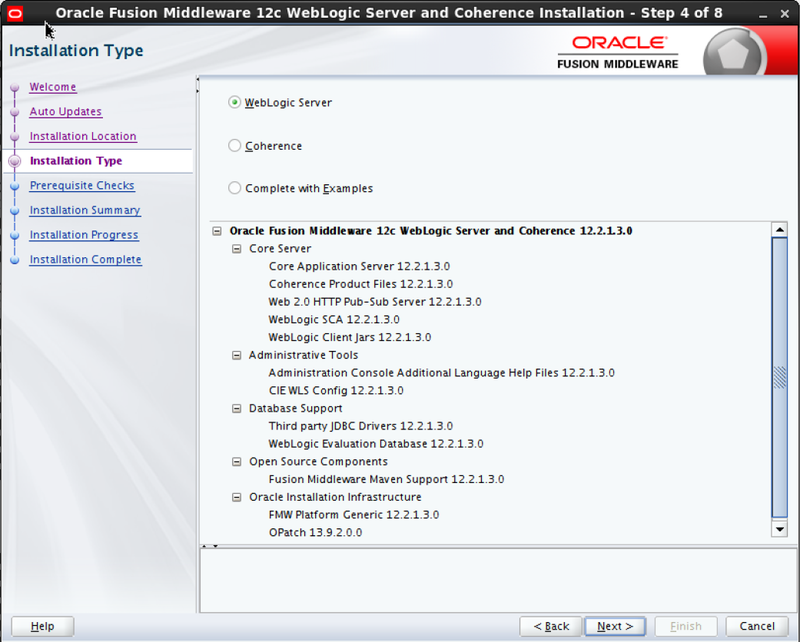 That’s why we say application server, so we can run multiple Java applications with Weblogic over a single server. Weblogic is a product of the Java 2 Enterprise Edition (J2EE) product family called J2EE and consists of the following components. 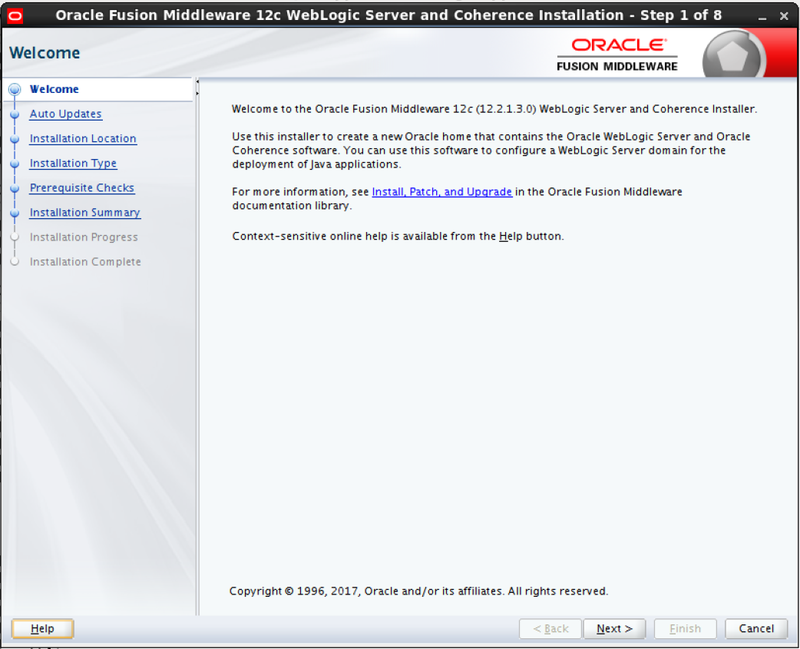 Lets go to Weblogic installation. 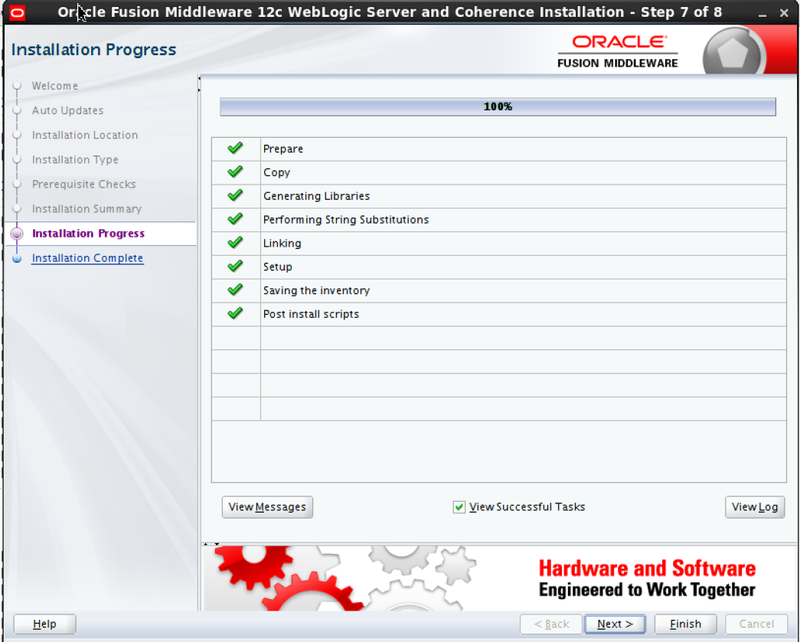 We are downloading Weblogic Server 12c version from Oracle Support. The appropriate JDK must be installed for Weblogic installation. 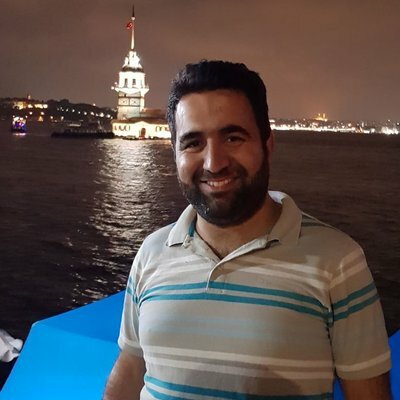 I download and install related rpm ( jdk-8u181 ). Once the RPM has been properly installed, it can be tested and tested to see if the Java version of the Java is properly installed. 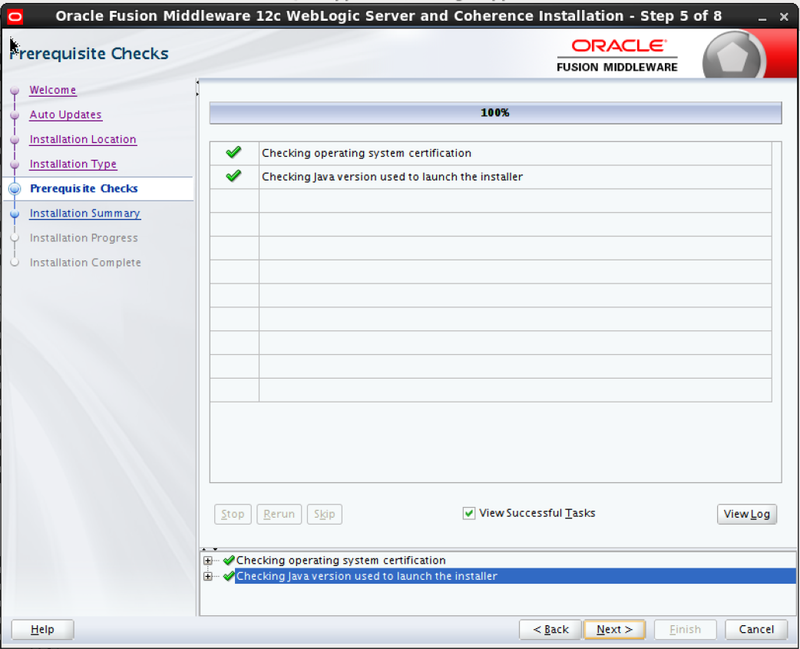 After the Java installation is complete, the Weblogic installation is started as follows. Click Next button on above step and Choose Skip Auto updates then Click Next button again. 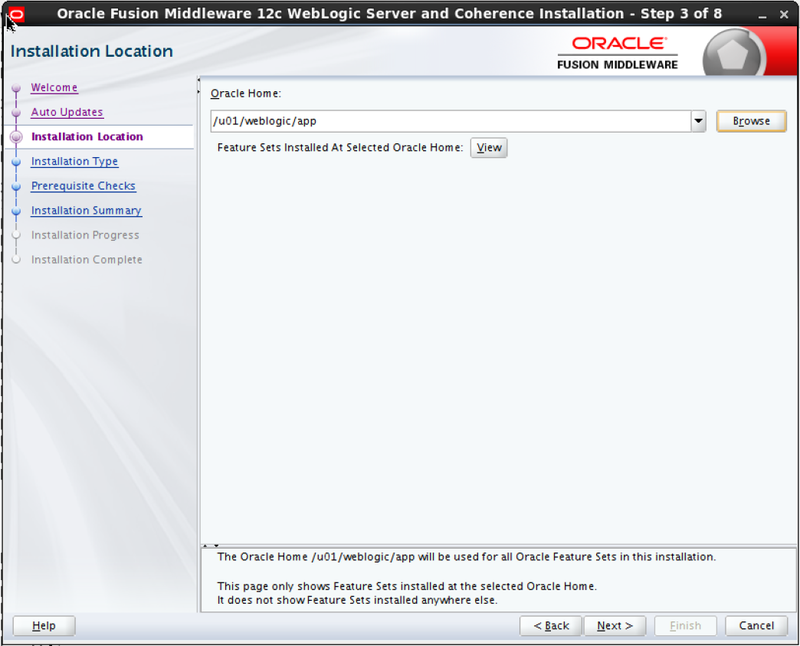 Specify Oracle home, it should be empty directory then Click Next button again. You should choose installation type if this installation is for production environment then choose Weblogic Server, or if you will use test environment like me then choose Complete with Examples. Operating system and java version checking will be in this step, so if these are incorrect then you will get errors especially java version is very important. 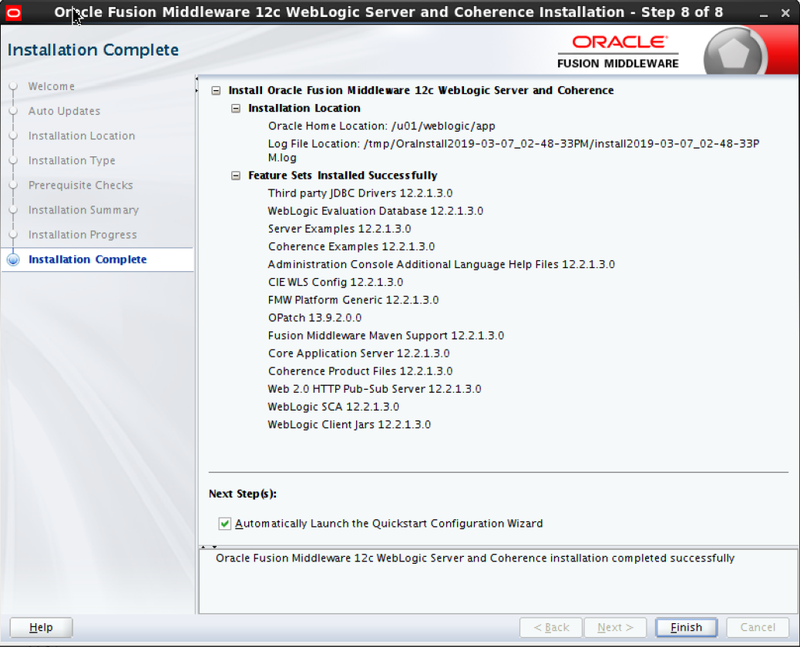 Installation summary is like following, click Install button to complete installation. Installation is complete like following screenshot. Click next button. Installation complete screen is like following, you can Finish installation to click Finish button.